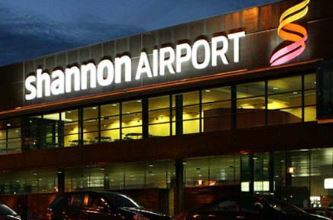 Shannon Airport had an outdated analogue CCTV solution which had to be upgraded to a full IP digital solution in order to make it more available to key airport services and staff including the police, fire services, baggage handling and Customs & Excise. Each group needed to access the system for different reasons at different places and all at the same time. 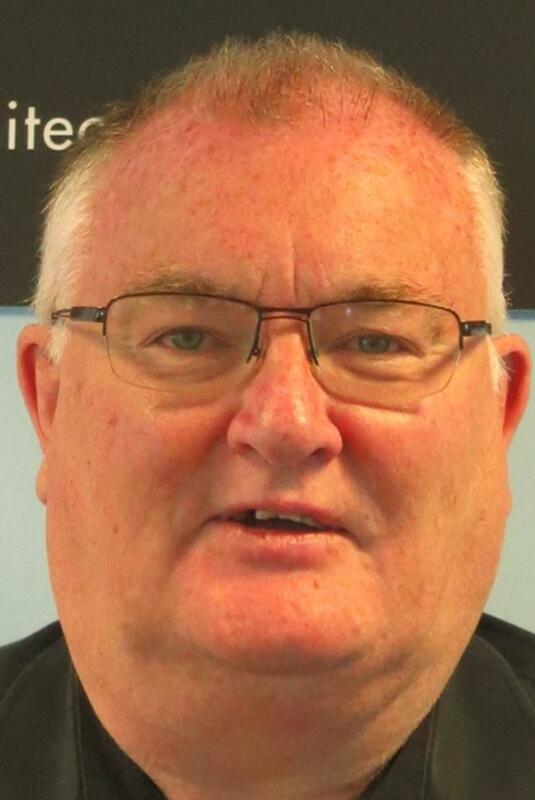 The decision in selecting TITAN VISION from Visual Management Systems Ltd. was made following a detailed evaluation based on value for money, system functionality, existing customer feedback, ease of administration and the modular design of the solution proposed. The system consisting of approximately 200 cameras, runs on our internal converged LAN with little or no impact and is easy to administer. 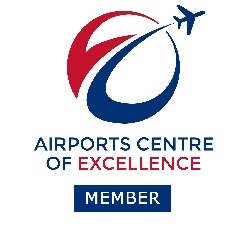 Operations and Security staff can easily access and view any camera on the airport network whilst at the same time the system is recording in real time at a high resolution. When required recordings can be burned to disk for archiving. Reaching out to large numbers of consumers, customers or in the case of ports and airports passengers utilising video wall technology is a proposition anybody would find difficult to refuse. 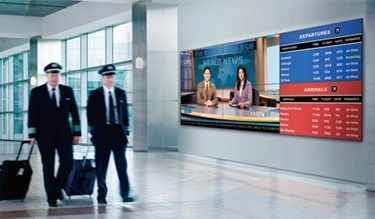 With millions of people from various parts of the world passing through ports and airports daily, video wall technology is rapidly becoming an extremely attractive option for messaging and advertising. 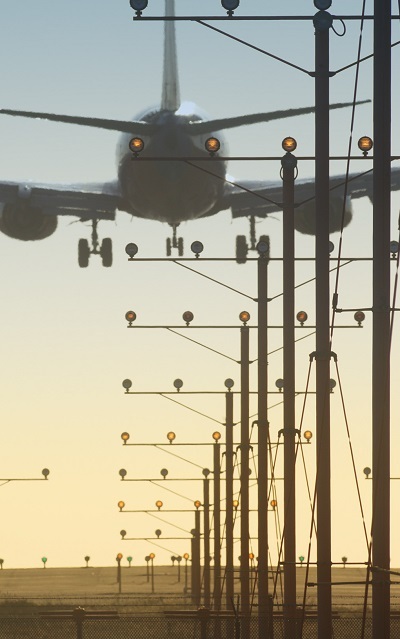 These systems have proved not only to be extremely valuable for messaging and incident management, but are becoming an amazing revenue earner for the airports, giving the advertisers a sophisticated platform to reach out to people from across the globe to promote their products or services. Our state of the art management suite TITAN VISION offers a client/server application with advanced integration and user capabilities for seamless management of all networked image sources. 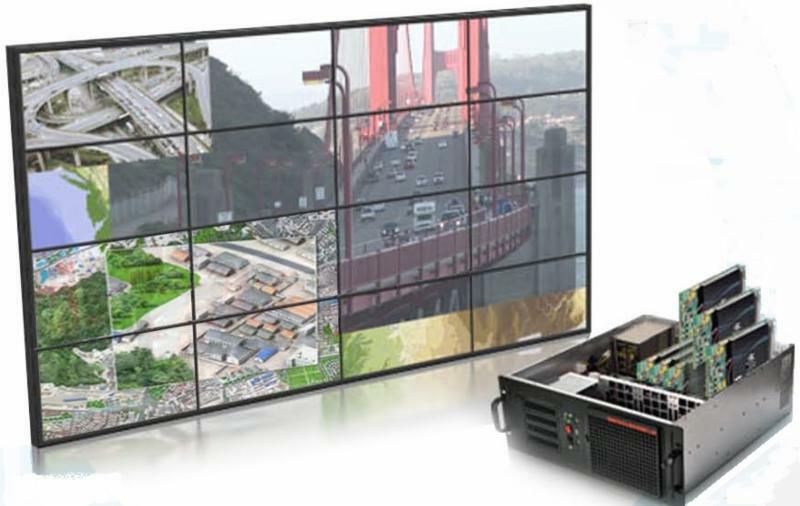 A flexible and powerful software solution for all video walls; from small to large, single to multi-display projections. TITAN WALL provides the operator full control over all connected sources with effective collaboration and distribution for control rooms, command and control, messaging and advertising applications.